It is yet another big win for the Mayowa Nicholas who looked as stunning as ever clad in a Christopher Kane red lace dressed as she graced the cover of Vogue magazine. She has, therefore, become the first Nigerian model to cover any Vogue issue since Oluchi Orlandi appeared on the August 1998 issue of Vogue Italia. 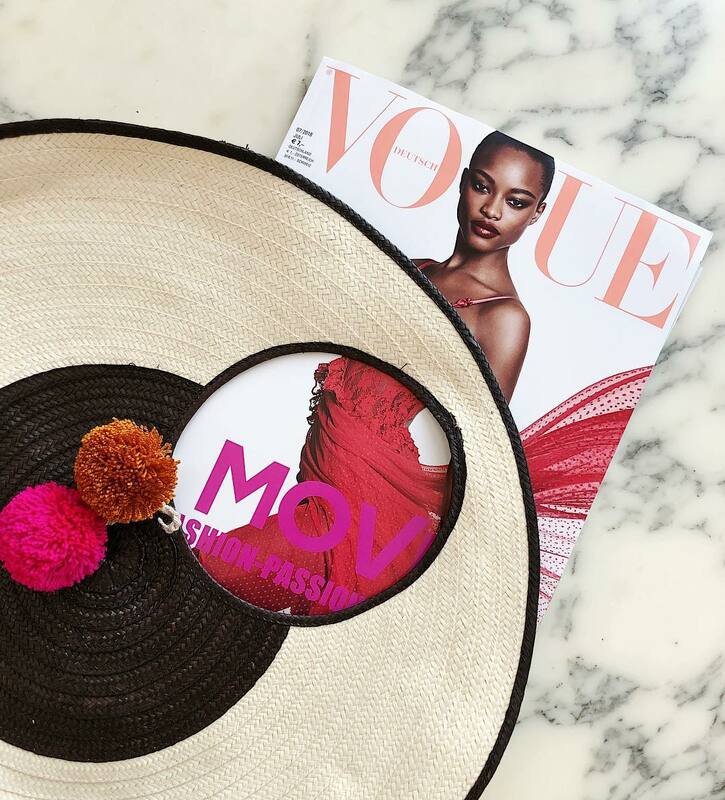 The caption for the just-released cover for the July issue of Vogue Germany reads “Move, Up Close to Fashion-Passion” and for this latest issue, there are three covers to choose from including one that features Nigeria’s Mayowa Nicholas, and two others featuring Fran Summers and Vittoria Ceretti. I remember the beginning of this year, my mom asked me so what your goal and wish for 2018 I said to get my first vogue cover. I said I don’t know how it’s gonna happen but I know with God everything is possible. I wrote this goal everywhere in my room. I wrote it on phone, everyday I dreamed of it Day by Day I continue to vision it and prophecy it. I would like to express my gratitude to @luigiandiango@luigimurenu for making this dream a reality.